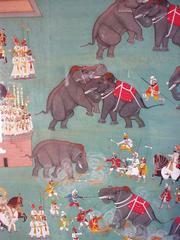 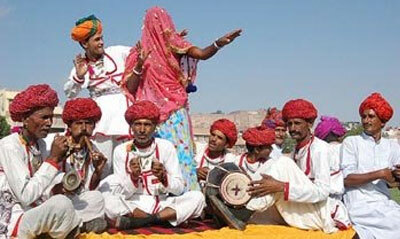 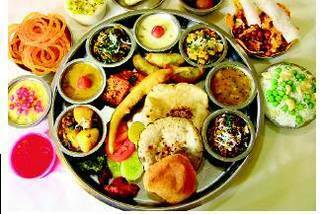 Deciding for the place to make a visit in Rajasthan and thinking of Udaipur as an option. 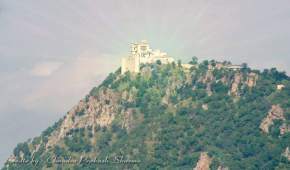 Perfect!! 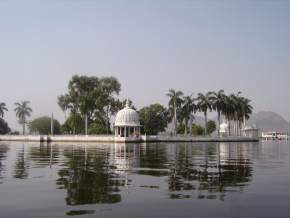 Udaipur is really marvelous and amazing site to go for spending vacations. 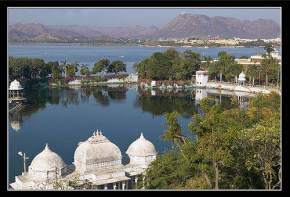 Worldwide famous as “City of Lakes”, Udaipur is renowned for its three connected gorgeous lakes namely, Pichola Lake, Fateh sagar Lake and Swaroop Sagar Lake. 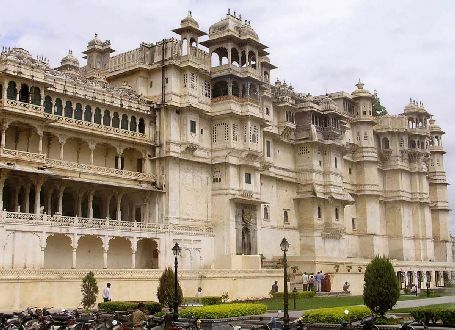 Because of its spectacular views and milieu in between Aravalli mountain range, Udaipur city is quite capable of alluring lots of tourists every year. 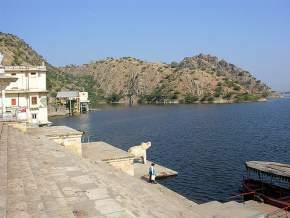 Therefore, the title “Kashmir of Rajasthan” is perfect for this awesome city. 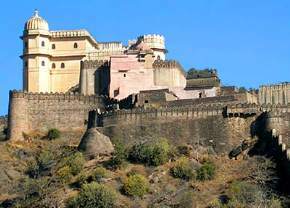 The city also carries great historical background and is also popular for incredible stories of bravery and courage of Rajput Kings. 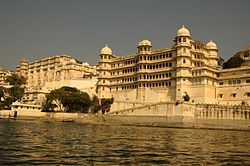 Therefore, Udaipur is ornamented with the title of most famed travel spot not only in Rajasthan but in the whole world. 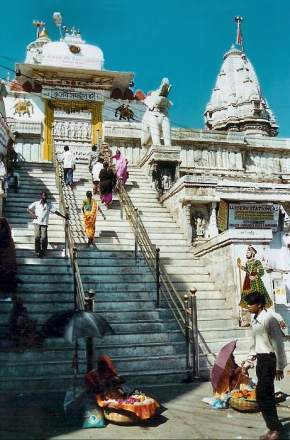 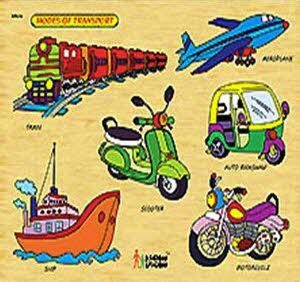 The city is blessed with an array of picturesque, astonishing temples, lush gardens and complete wide range of entertaining modes like malls, shopping centers and fun spots. 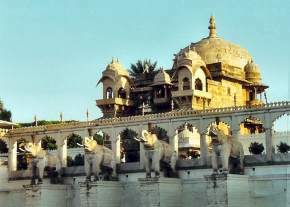 Udaipur serves as motivation for myriad of poets, painters and also other artists because of its unforgettable interesting historical and architectural background. 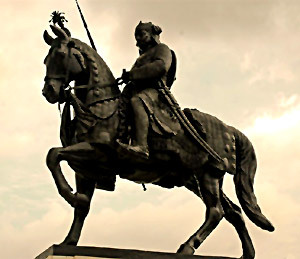 As per history, the people of this legendary city proudly declare themselves as descendants of Lord Rama and the city also holds its importance because of being home to the Rajput, honorable Indian royals. 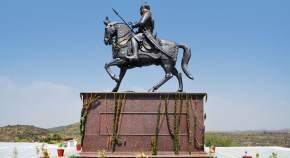 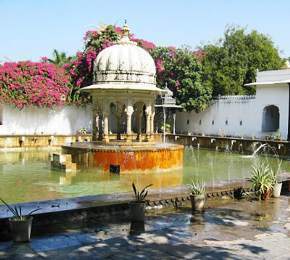 Maharana Udai Singh was the founder of Udaipur and nowadays, the massive residential palaces of Rajas and Maharajas had taken the shape of luxury hotels. 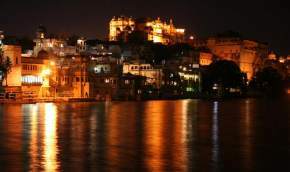 Nestled in the southern nook of Rajasthan, Udaipur is bestowed with wonderful climatic condition throughout the year. 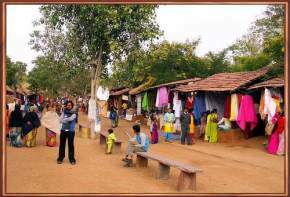 But then also, it is advisable to avoid visiting the place in summer season as it is very hot and humid during that time. 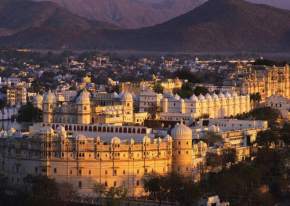 Its wonderful climate makes it the most romantic city in the world and the Lake Palace Hotel also adds a lot to increase the popularity of the city.